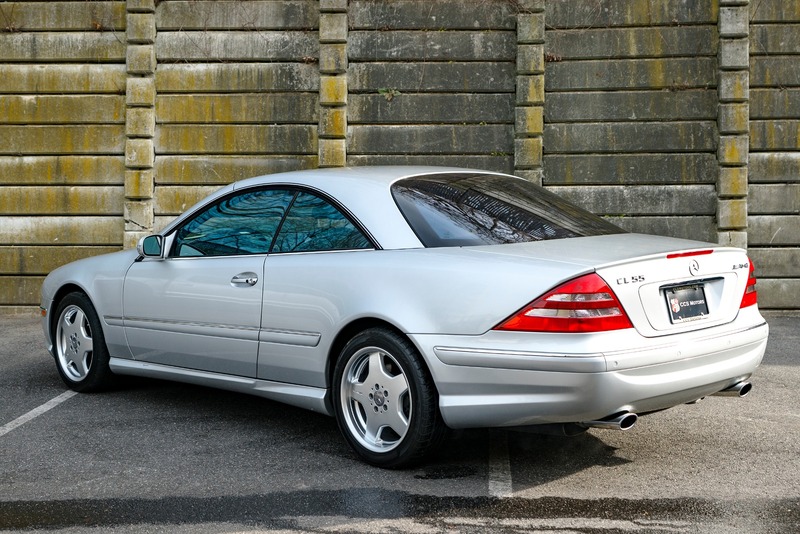 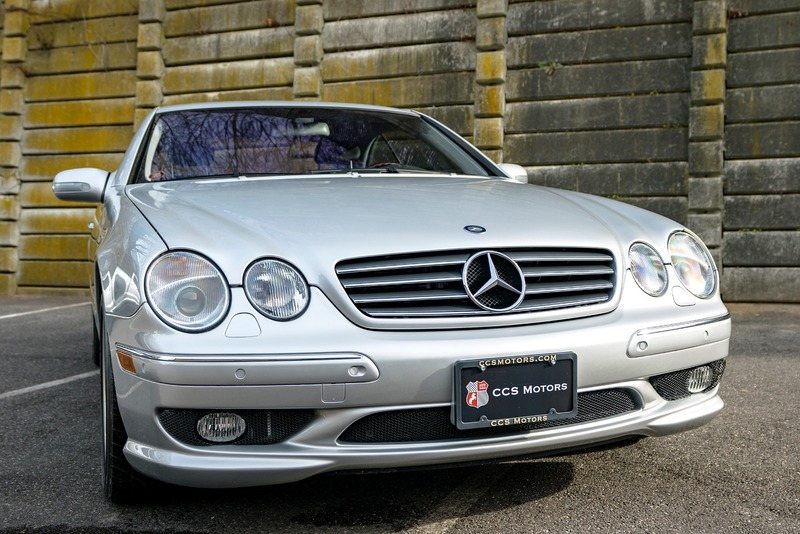 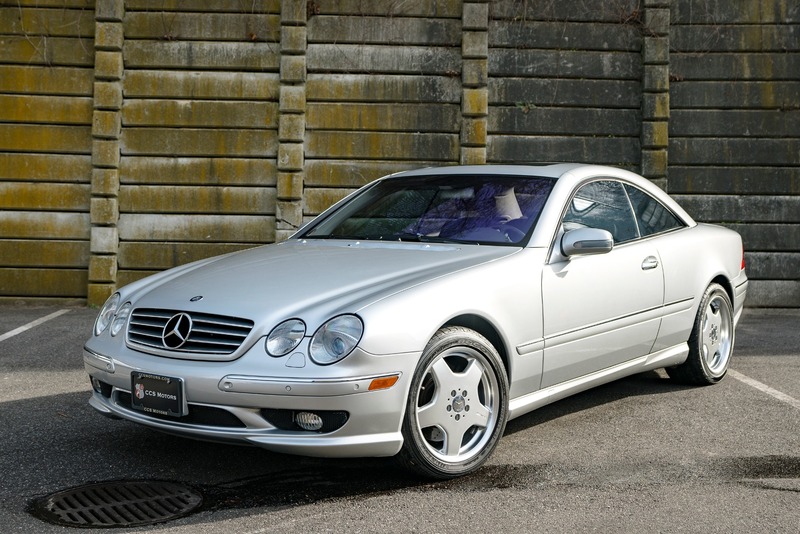 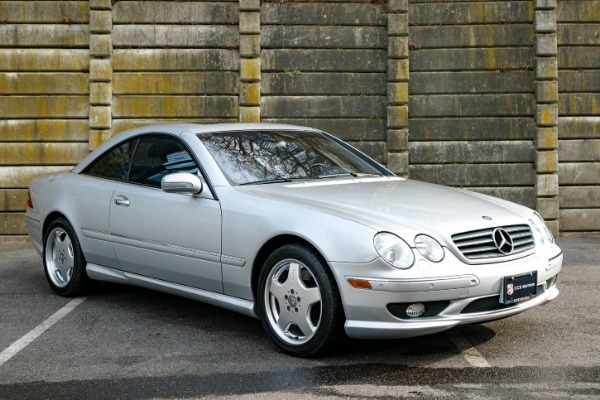 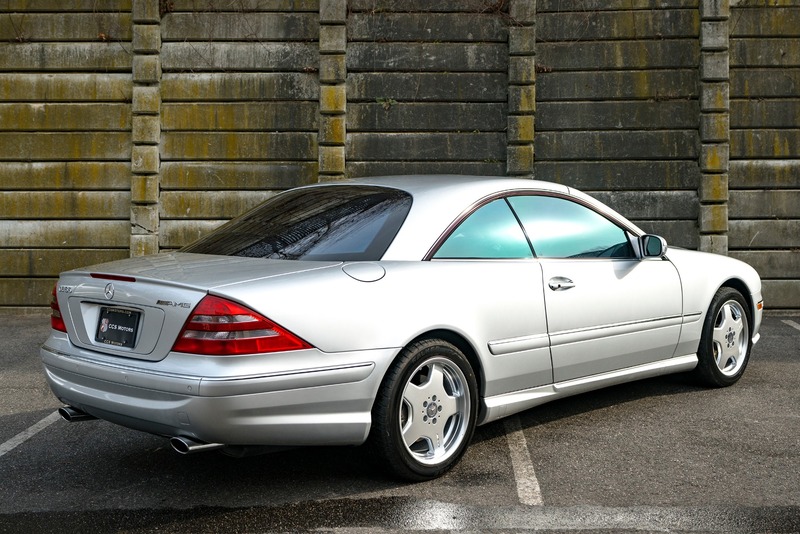 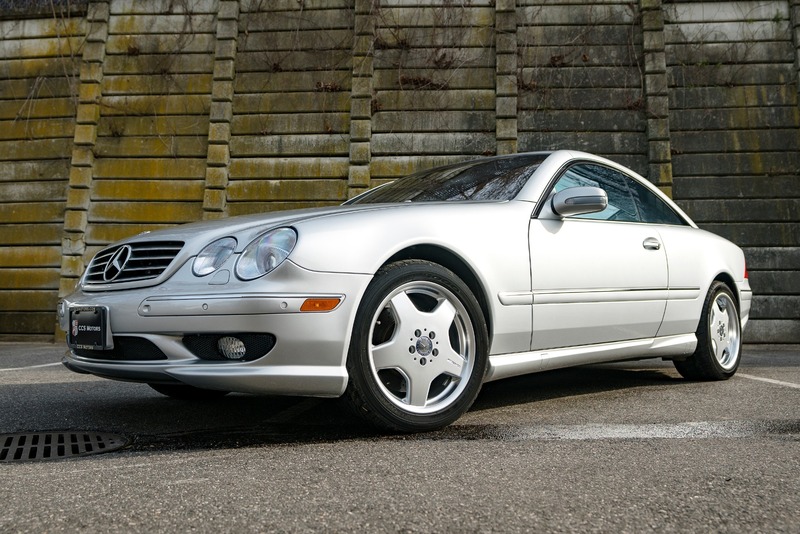 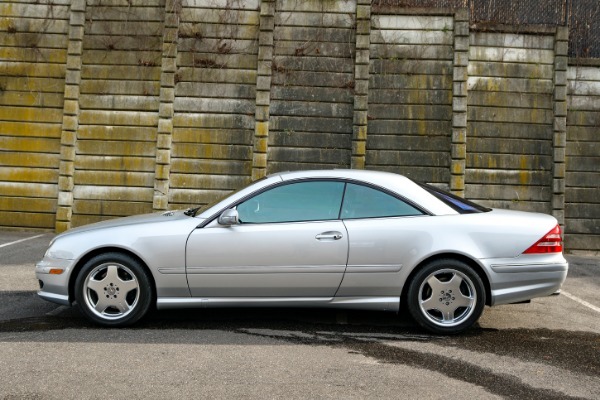 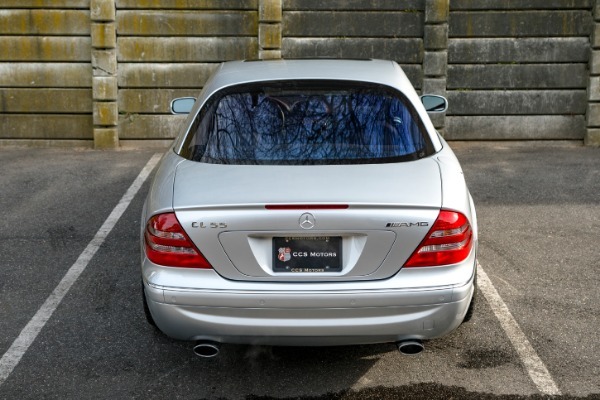 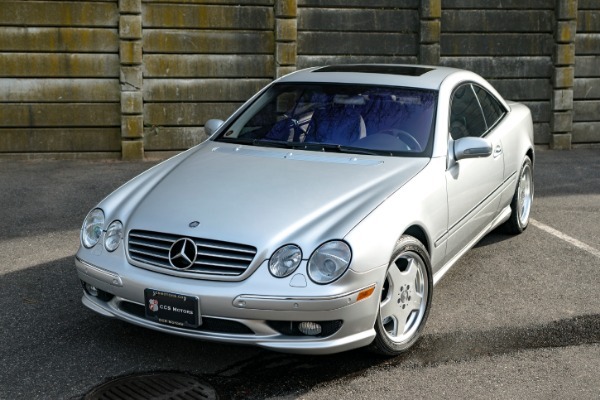 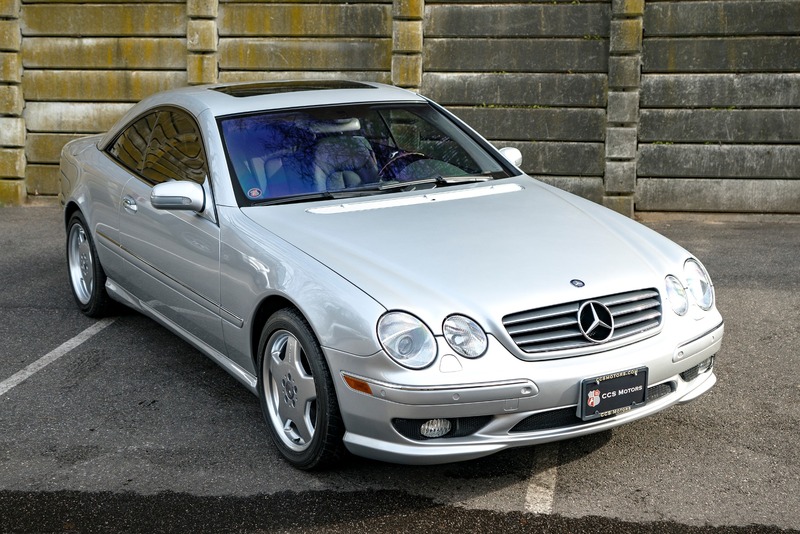 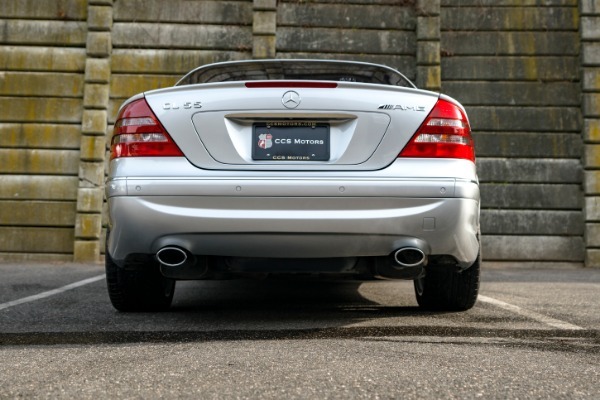 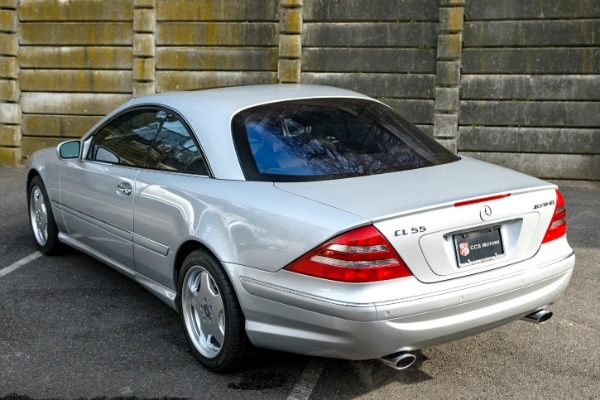 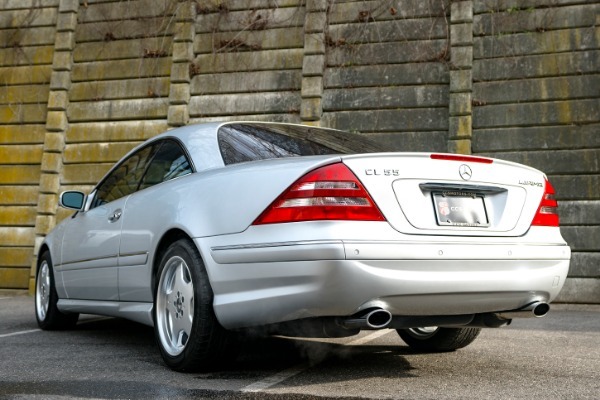 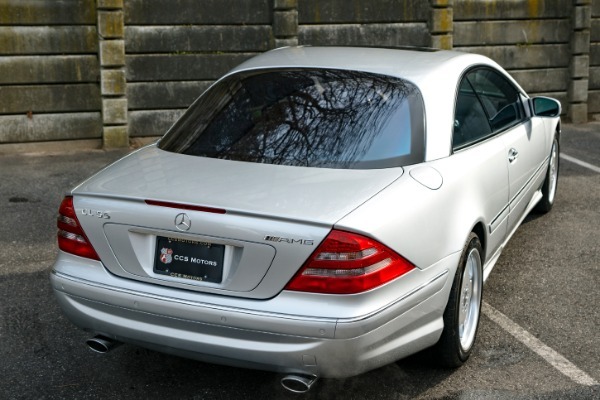 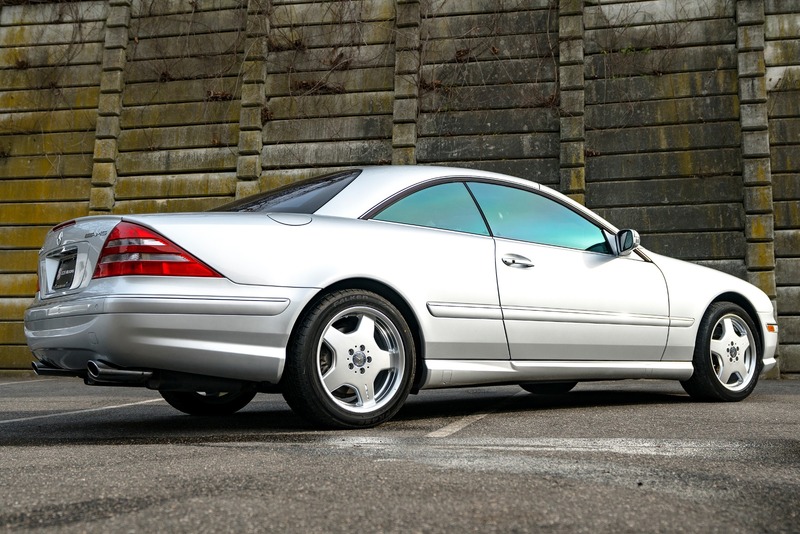 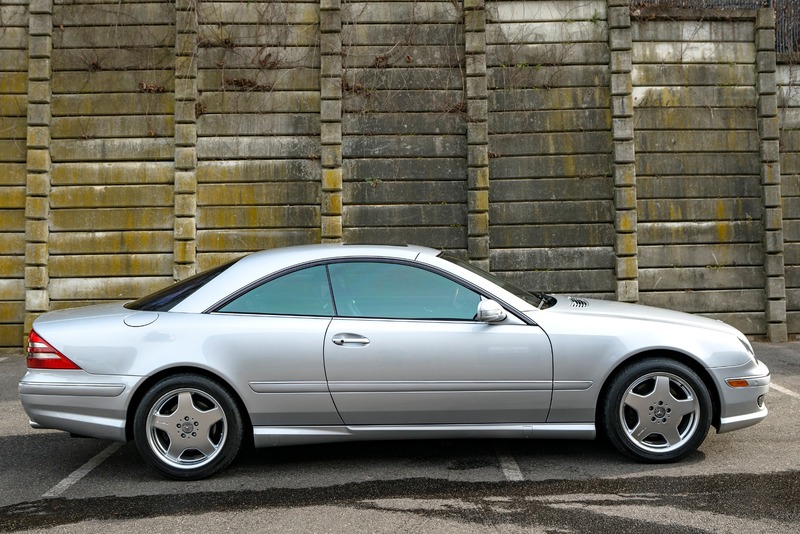 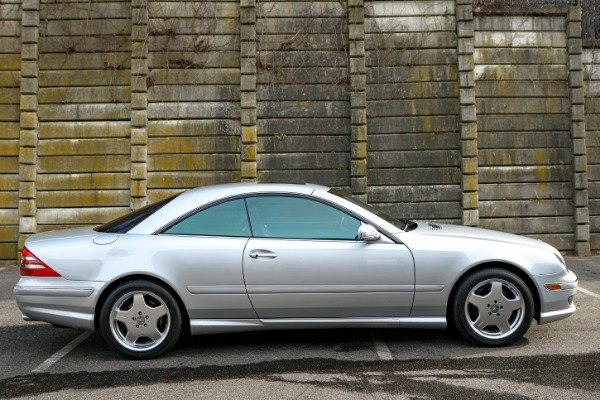 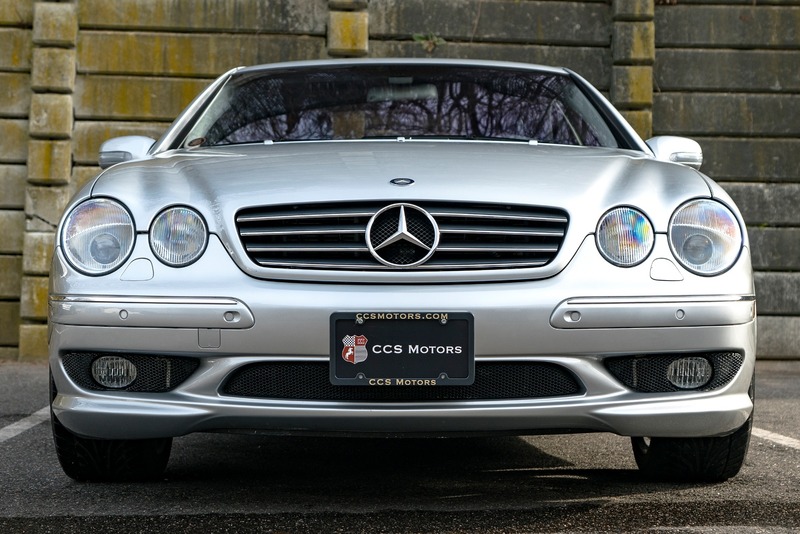 www.ccsmotors.com 2002 MERCEDES-BENZ CL55 AMG COUPE. 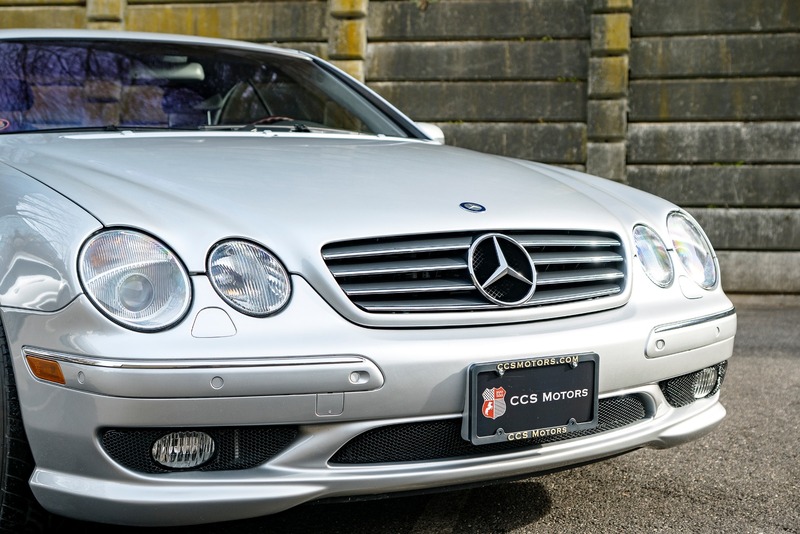 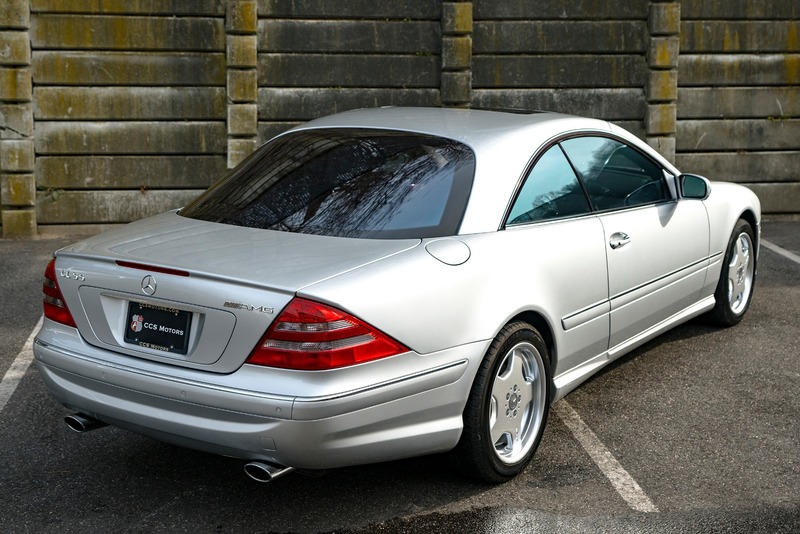 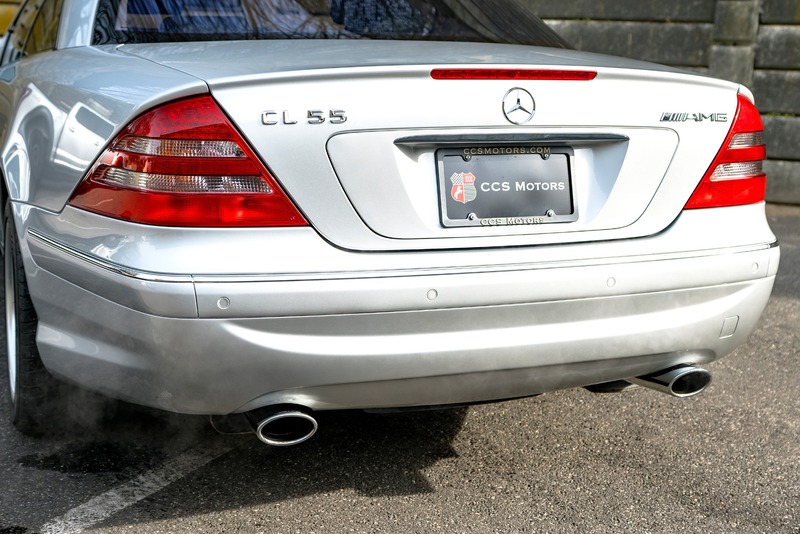 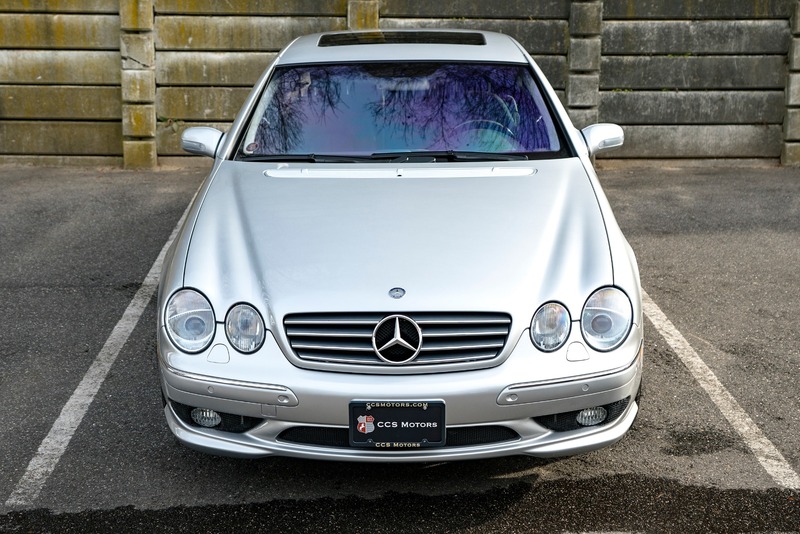 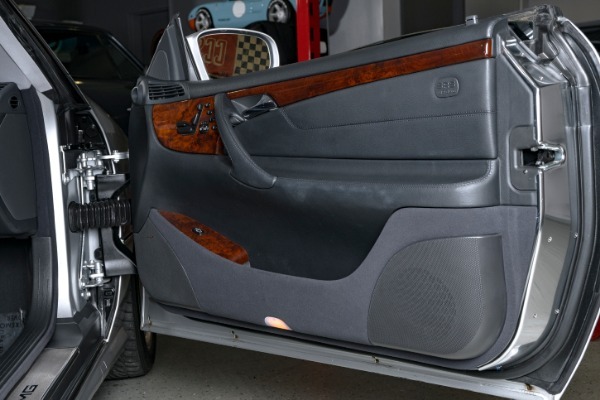 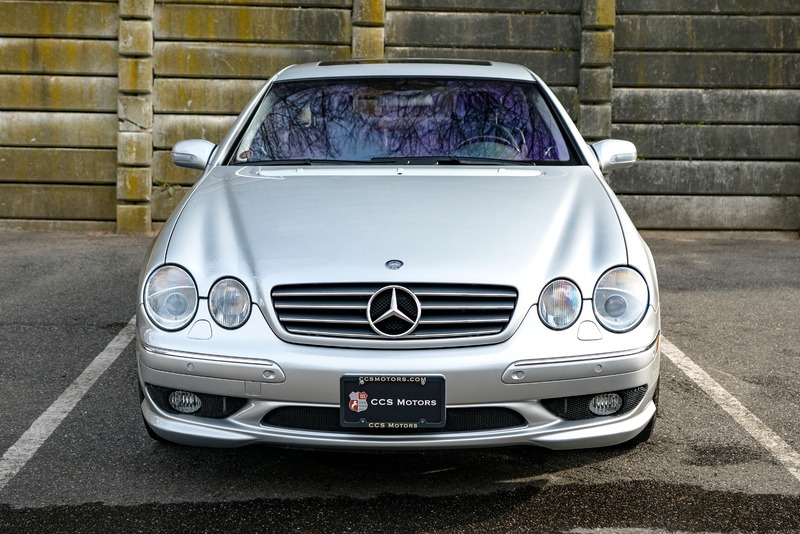 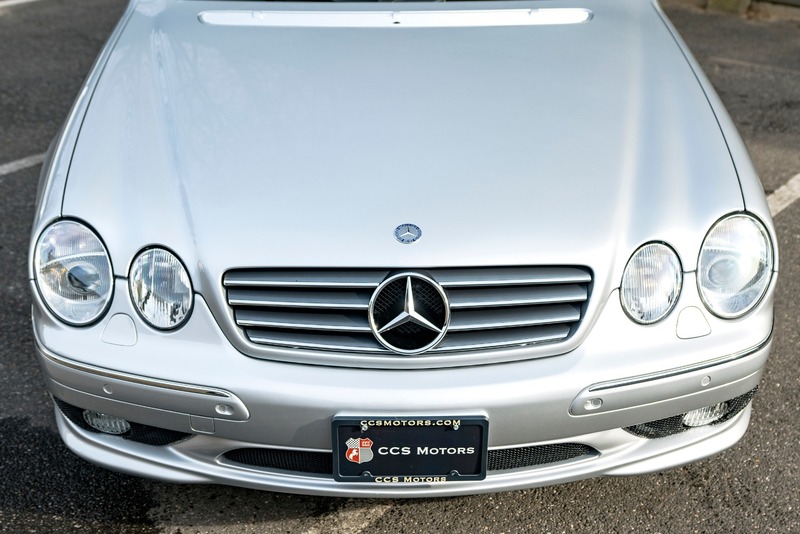 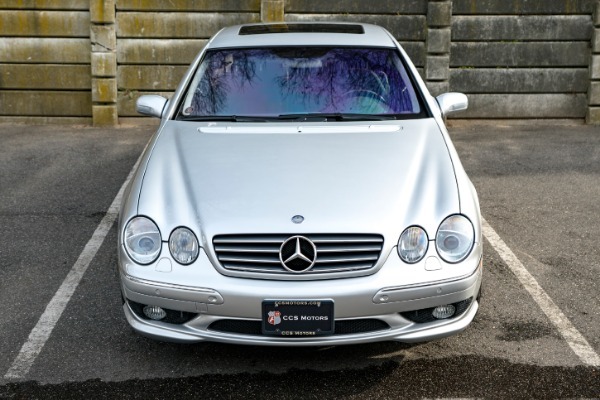 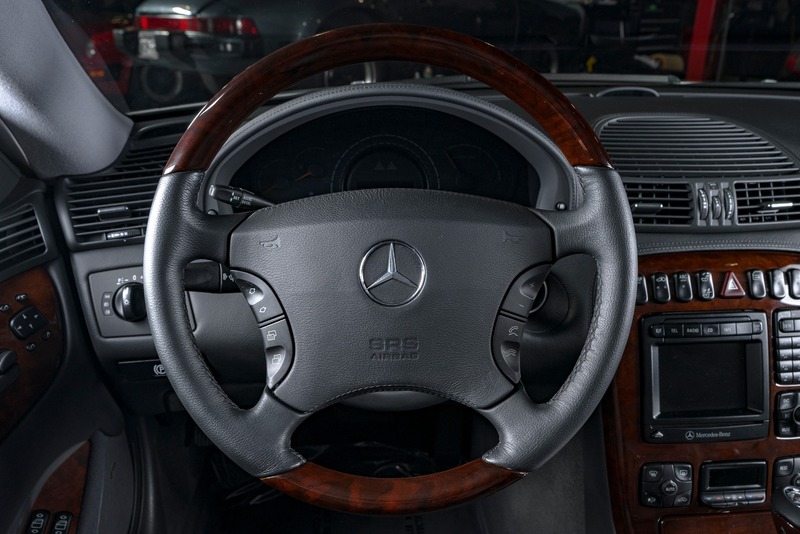 The Mercedes-Benz CL-Class is a line of full-size luxury grand tourers which was produced by the German automaker Mercedes-Benz, produced from 1992 to 2014 in the US. The name CL stands for the German Coup Leicht (Coup-Light) or Coup Luxusklasse (Coup-Luxury). 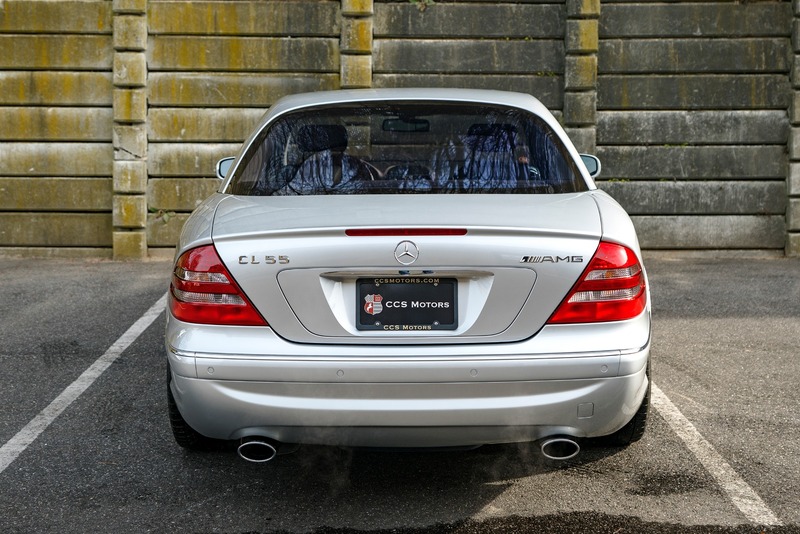 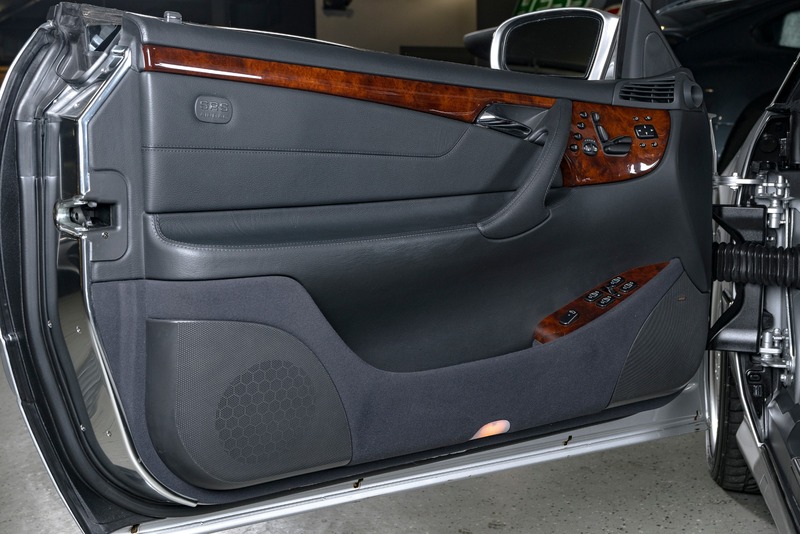 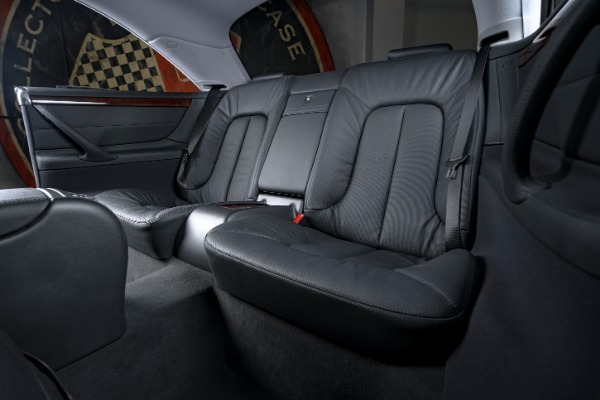 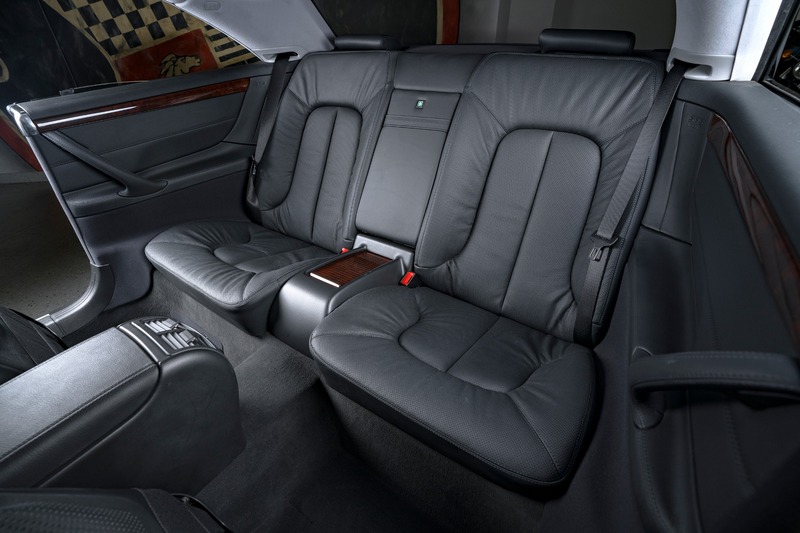 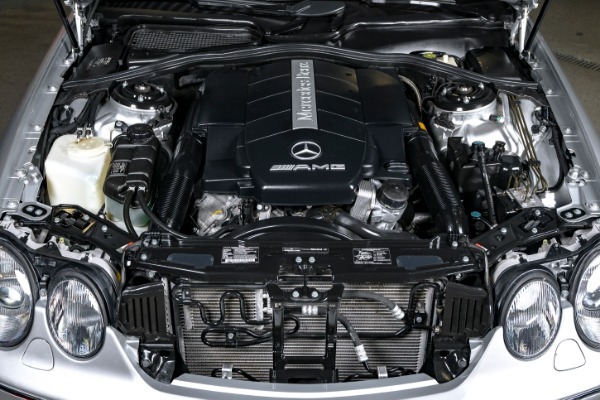 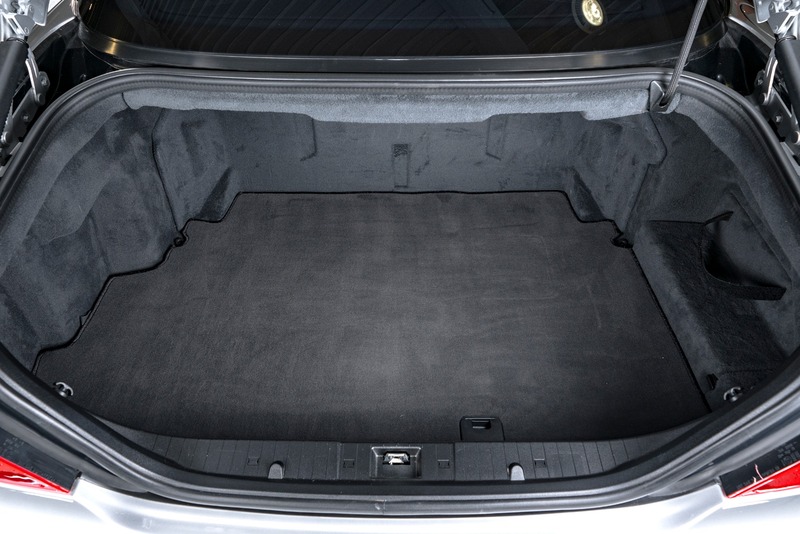 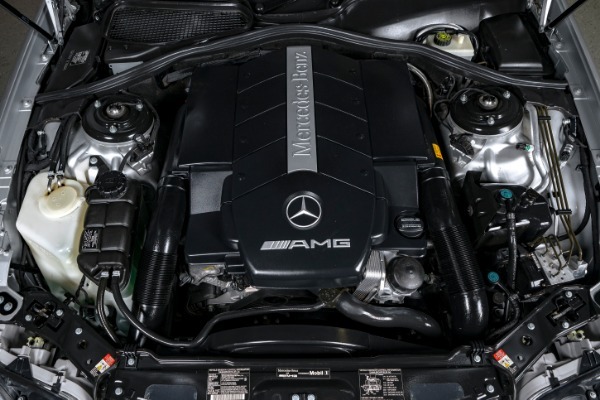 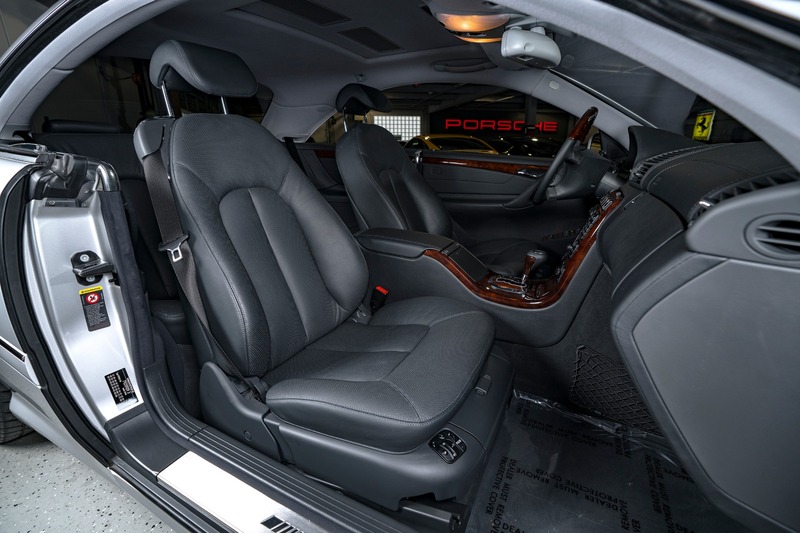 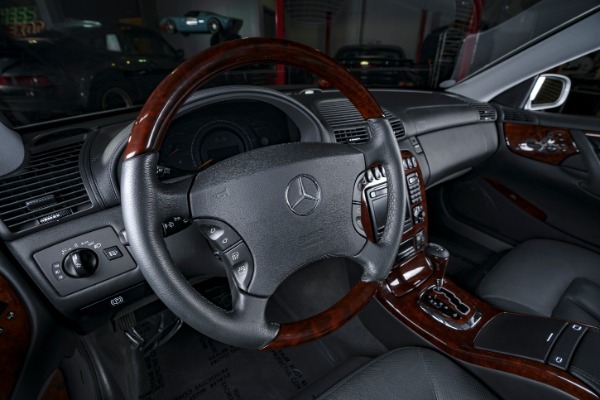 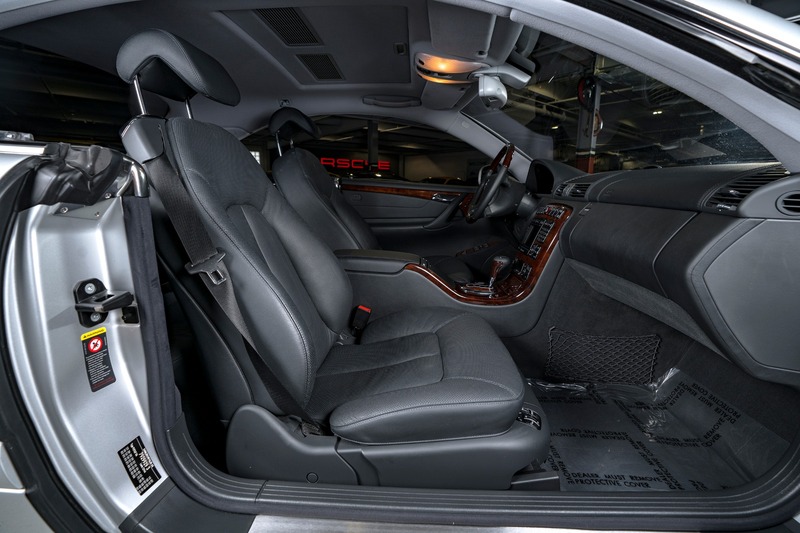 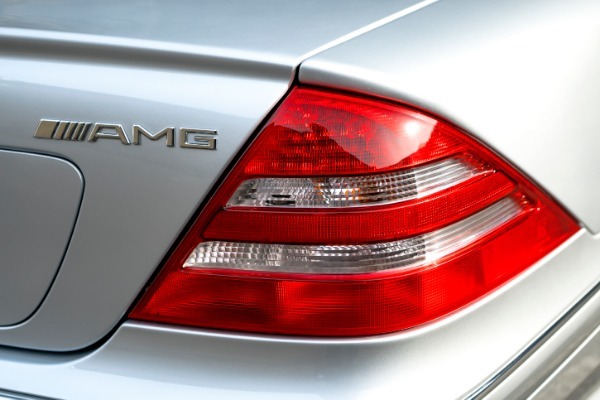 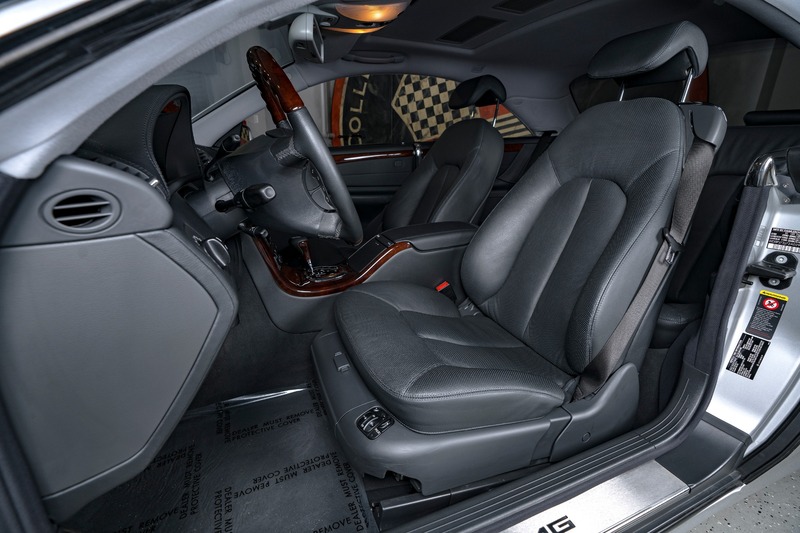 The CL-Class is the coup derivative of the S-Class full-size luxury saloon, upon which it shares the same platform. 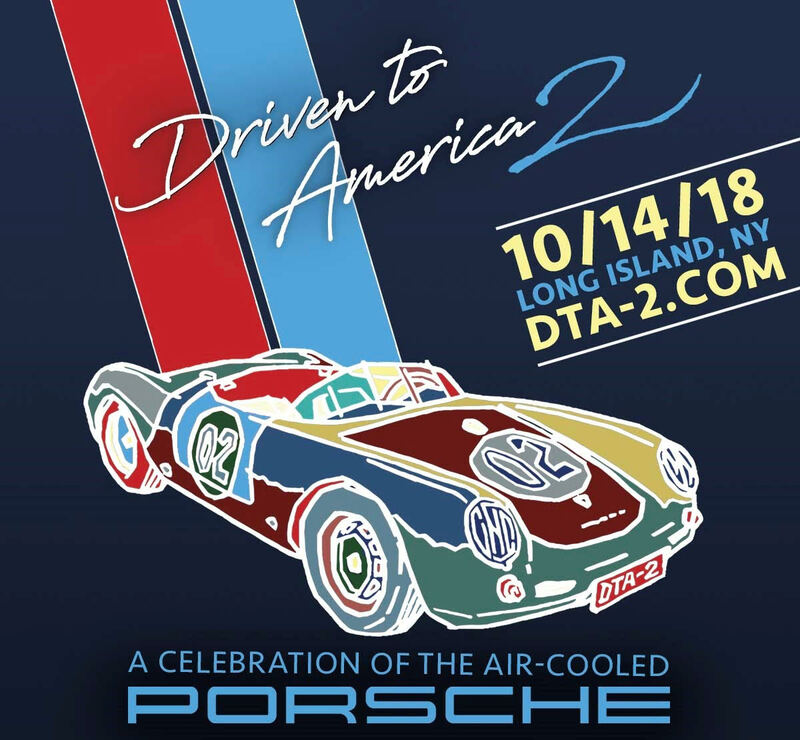 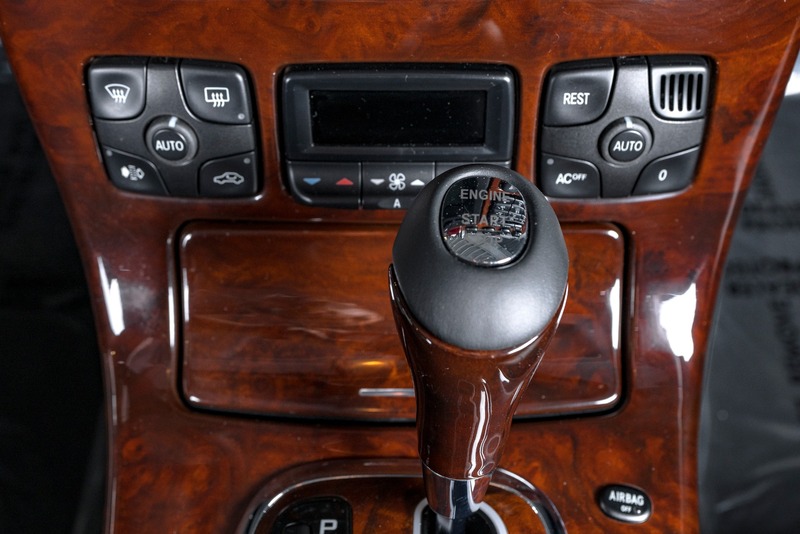 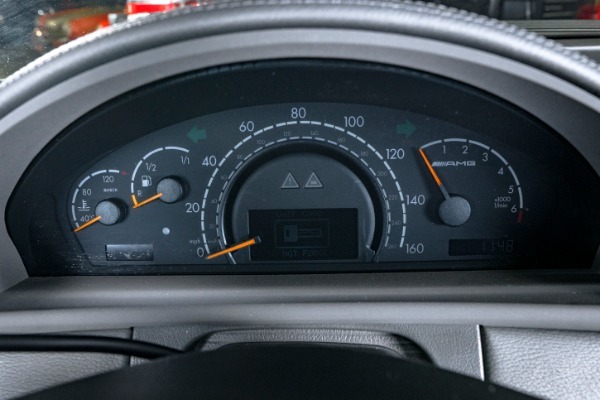 Formerly known as the SEC (Sonderklasse-Einspritzmotor-Coup) and later S-Coup, it was spun off into its own, separate name in 1996 and in 1997 for North American markets. The CL continued to follow the same development cycle as the S, though riding on a shorter wheelbase, and sharing the same engines albeit with less choice as only the higher-output powertrains are offered.This particular example is a completely original collector-grade time capsule with just 13k miles. 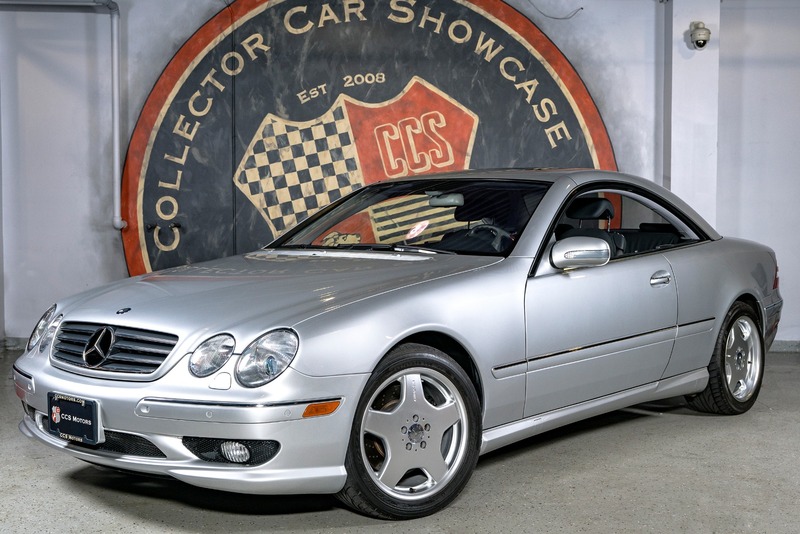 Garage-kept in AZ, this CL is completely rust-free and is of the utmost pinnacle of what a well-preserved. 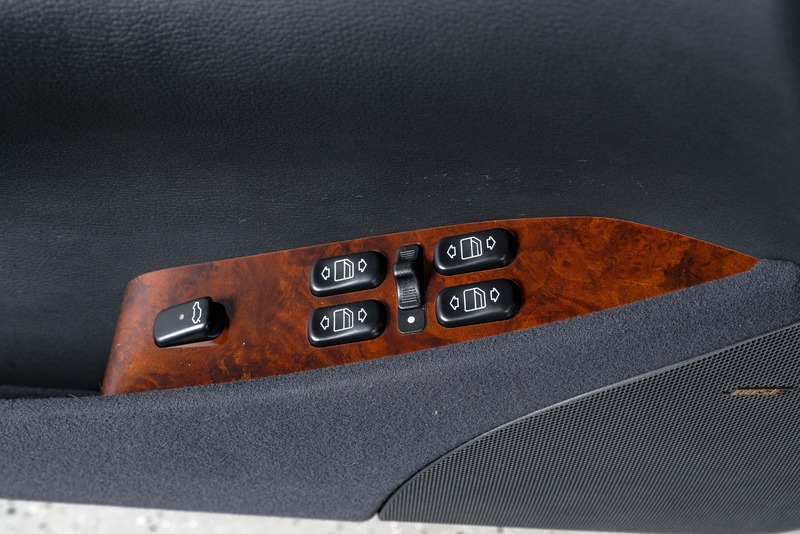 original vehicle should be. 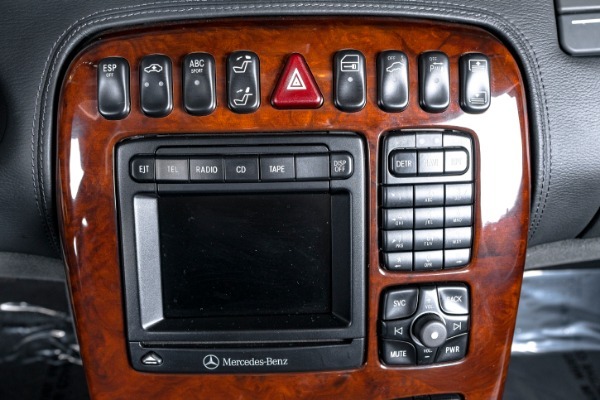 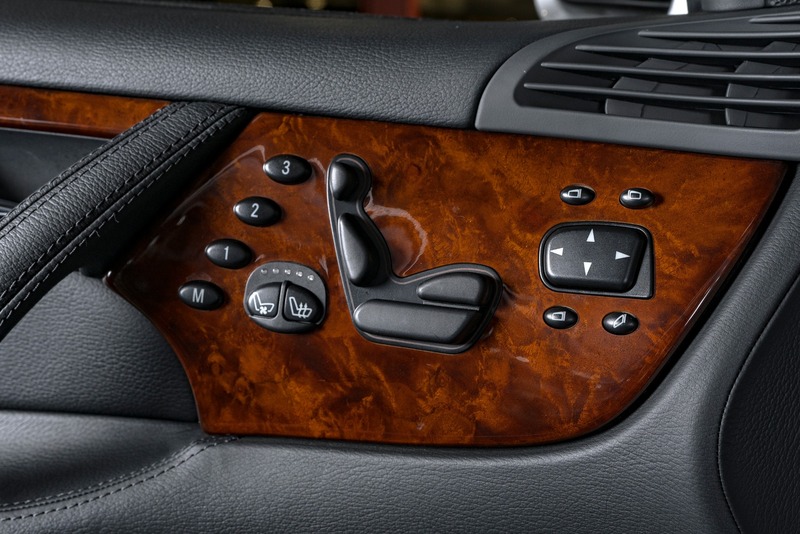 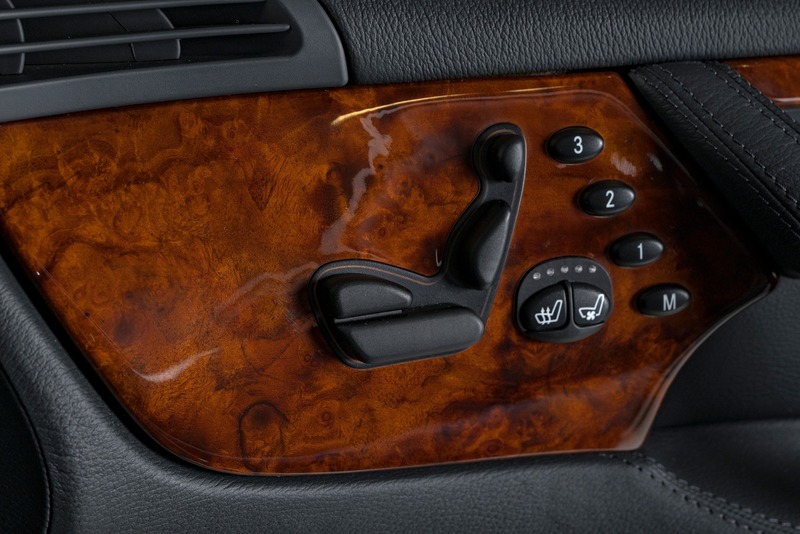 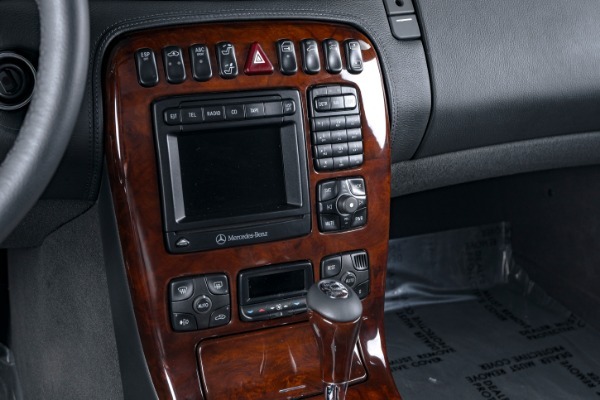 It is accompanied by its original books and all keys including the Keyless Go entry Cards. 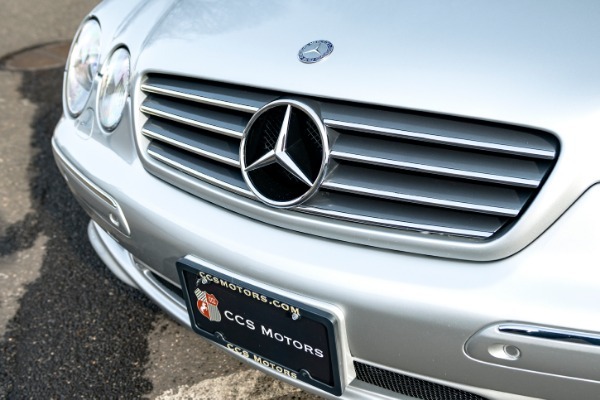 We are proud to be offering this vehicle and welcome any questions and all questions from serious parties.